A solid grounding in statistical methods used in a wide variety of disciplines including the social and natural sciences, business studies, economics and engineering. The emphasis is on conceptual understanding (not a programming course). Hinton, P.R. Statistics Explained: A guide for Social Science Students (Routledge, 2011 or alternatively the 2004 edition). Dr Vasos Pavlika is a Teaching Fellow at UCL and Saturday School lecturer at the LSE. 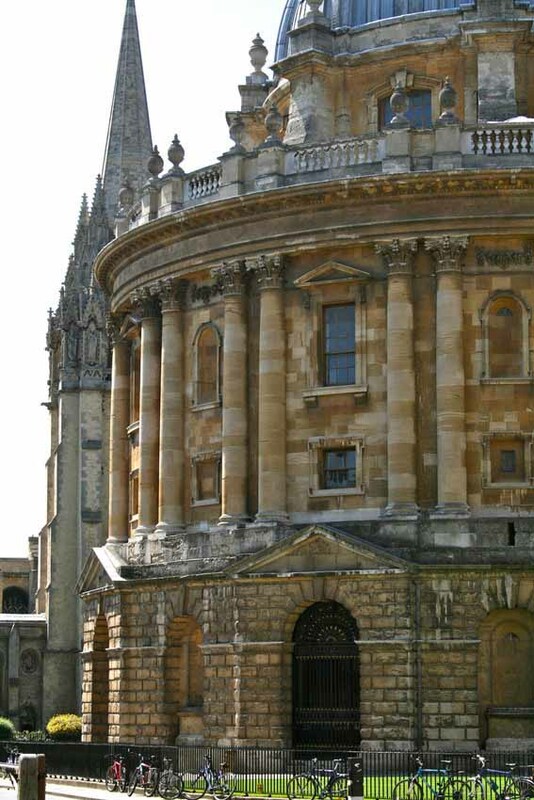 He has been a lecturer in the Department for Continuing Education, Oxford for several years. Vasos also teaches at the Institute of Continuing Education, Cambridge.